If you have a problem, Brianna is the person to call. 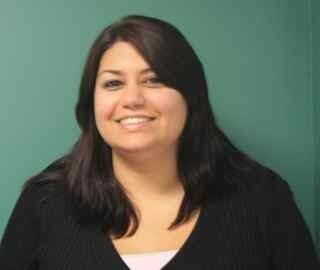 As the Service Manager's Assistant, she schedules and dispatches our Service Technicians. Brianna lives in Winsted and has been at Klebe Fuel for 8 years. As owner Matt Klebe's niece, Brianna says the best part of her job is seeing her family every day. When not working, Brianna can be found traveling and enjoying the outdoors. So, when things aren't going well with your heating system, make sure to give Brianna a call! Jim loves any kind of weather. And it's a good thing. As an oil delivery driver for the past 8 years, he's experienced it all. Jim doesn't just experience the weather, he also documents it and has been since 1994. His other pastimes include motorcycling and spending time at Lime Rock Race Track. He is also a huge music and Formula One Racing fan. Jim lives with his wife Lauren and their dog, Mel, in New Hartford. Besides loving to travel roads he's never been before, Jim enjoys meeting customers. So if you see Jim, be sure to say Hello!! Mark is a multi-talented guy who can perform both Service and make oil and propane deliveries. We look forward to keeping him VERY busy! When he isn't working, Mark enjoys working in his garden and at the family barn with their animals. Be sure to say "Hi" next time you see him! 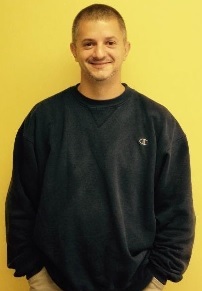 Jason has been a lead technician at Klebe Fuel for the last 8 years. He likes the variety that being a technician offers him, in going to new places and meeting new people. It is especially rewarding when he gets the heat back on for someone who is having an issue. When not at work, Jason loves spending time with his wife Lisa, and their two girls Lily and Colby. Jason loves cookies (hint-hint!) and lucky for the girls he does an amazing job baking them. An avid fisherman he is thrilled that Lily likes fishing with him. And we are pretty sure that Colby makes his Fantasy Football picks! 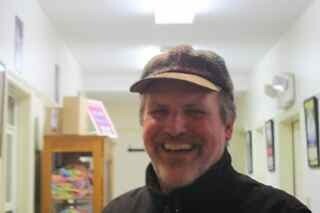 Huge animal lover, Carl lives in Winsted with a variety of pets and his Wife Linda. He has 3 daughters- Nicole, Amanda and Lauren and a son Jarrett. He is also proud Poppy to Anna and Caleb. Carl also has the proud honor of being company owner Matt Klebe's brother. He says it's a tough job, but someone has to do it! 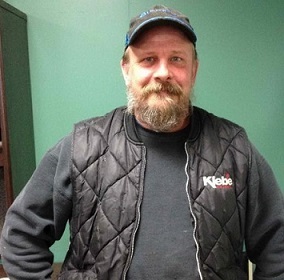 Ken is one of our Oil & Propane Driver's. He has had his CDL for over 17 years and loves the peace of driving and the opportunity to be outside all day. Born and raised in Torrington, Ken now lives in Hartland with his wife Erica and daughter Emma.